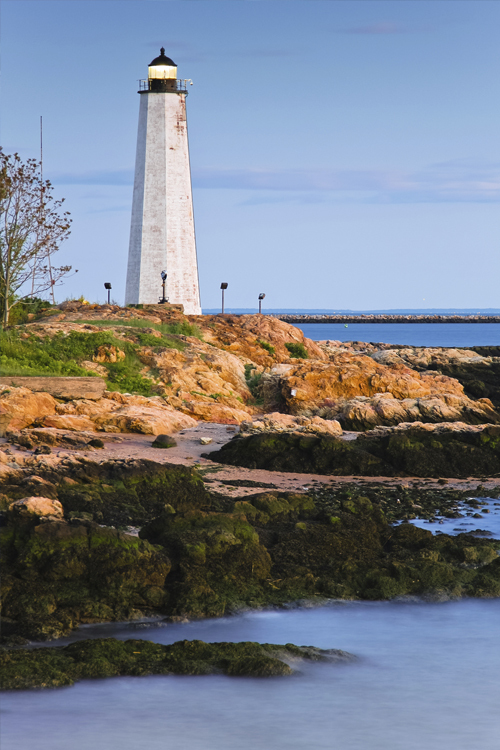 While the scenic Connecticut shoreline offers breathtaking views it also presents homeowners with a serious hazard. Heavy rains, tropical storms and hurricanes can cause storm surges and raise river water levels. When this happens there is a risk that the floodwaters will flow to your property and cause extensive damage to your home. Surprisingly, flooding is the most costly natural disaster in the U.S. but only roughly 1 in 4 homes in high risk areas carry flood insurance. According to the Independent Insurance Agents & Brokers of America (IIAB), homeowners are 26 times more likely to be affected by a flood than a fire. If you own a home in Connecticut, Petruzelo Insurance strongly recommends that you inquire with your local insurance agent about buying flood insurance. Even if you don't live near the shoreline or a river your home still may be at risk for flooding. According to IIAB almost 1/3 of all flood claims come from people living outside flood zones. As a homeowner it is very important to be aware of the dangers of flooding and the steps you can take to get the flood insurance you need. Assess your Risk – Before shopping around for flood insurance quotes, determine the level of risk your home is at. If you live right on the water then it is highly recommended that you purchase some amount of flood insurance since the chances of water rising during a storm are becoming increasingly more frequent. Hurricane Katrina and Superstorm Sandy reminded everyone how devastating flooding can be and if you don not have flood insurance you could risk losing your home and all your possessions to water damage. Don't Wait – Flood insurance isn't something you purchase just because a hurricane warning was issued. Rarely will an insurance company offer flood insurance to a home that is in the direct path of a hurricane. There is often a 30-day waiting period after you have applied for flood insurance and paid the premium before coverage takes effect. Once you've determined that your home is at risk for flooding contact your local insurance agent to discuss your options for purchasing flood insurance. Remember to Renew – Unfortunately many homeowners will purchase an insurance policy but stuff the paperwork into a file cabinet and not think about it. If you have flood insurance it is imperative that you remember to renew your policy each year. Finding out after your home basement has been flooded that your policy expired is a terrible feeling. Don't be a victim of neglect, stay on top of your policy and don't forget to renew your flood insurance policy each year.